Bring one form of government issued ID: a current Driver's License, passport, state or Province ID, National ID, Tribal ID, naturalization card or certificate of citizenship, a Permanent Resident card or Military ID. All ID's must be current and contain name, photograph, and signature. 1. Limited to a maximum of 6 cr. of previous course work in the discipline. 2. For non-science/math majors only. 3. Limited to a maximum of 9 cr. of previous course work in the Social Sciences and/or History disciplines. 4. Departmental essay is required and will determine the number of credits awarded. 5. Must demonstrate knowledge of JAVA programming by Computer Science Dept. after minimum cut score is met. A Departmental Exam is an option if you want to earn credit by assessment in a subject that is not available through CLEP or DSST/DANTES. 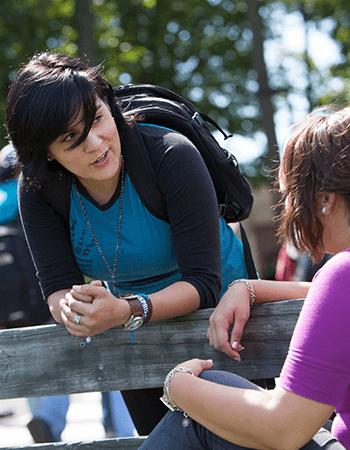 You should speak with an academic advisor to discuss options. You will be asked to complete the Departmental Exam Request Form that is available in Office of Advising & Counseling. After you request has been approved by Advising and Counseling, the form will be sent to the academic department for assignment to a faculty member. You will be contacted by the faculty member administering the test in order to schedule a mutually convenient time. At the time of testing, you are required to bring a photo ID and payment at the rate of $40 per credit attempted. The NYU Foreign Language Exam is available in over 50 languages, for both native and non-native speakers. You may contact Barbara Luby at 908-526-1200 x8374 or via email at barbara.luby@raritanval.edu to see which languages are available and to arrange a testing date. RVCC will award 6 credits for Intermediate I and II of foreign language upon confirmation that the student has scored an 11or 12 on the exam. Exam fees are $300 for a 12-point exam and $400 for a 16-point exam. Postage & handling is $20. Payment requires two separate money orders. RVCC charges a $45 proctoring fee payable on the day of testing. The College awards credit on the basis of a student having achieved a specified minimum score on certain nationally recognized standard examinations, or on examinations created by the College. Because a student may not attempt credit by examination in any course already part of the student's permanent academic record, a student who has registered for a course will not be eligible to earn credit by exam for that course unless officially withdrawn before the published last day to withdraw without course on record. 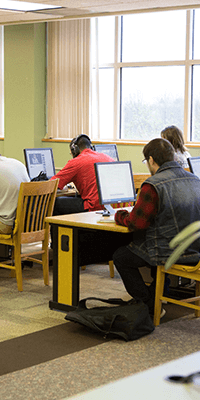 The College accepts up to 45 semester credit hours in Alternative Academic Credit toward an Associate's degree (so a student must complete at least 15 credits through course work at RVCC) or 75 percent of the semester credit hours required for the completion of a Certificate program. Alternative Academic Credit does not count as enrollment credit in any academic term for establishing full-time or part-time status. Alternative Academic Credit is not used in computing a student's grade point average. If a student attempts credit by exam covering two semesters of course work, and the student has already completed the first semester of such course work, only half of the credit awarded by exam will be granted. If you took Advanced Placement courses in high school you may be eligible to receive RVCC credits depending on your score. Final award of credit will be determined by an essay (to be taken in the RVCC Testing Center).